All of our work is only possible because of the great generosity of our Christian family. We love God because God first loved us, and giving to God’s work is one of the ways we tell God that we love him and support what he cares about. Send a text to the number 361-524-4015 of the dollar amount you are wanting to donate. The first time, you’ll be sent a link to set up your registration. Save this number as a contact with a name like “Kings Crossing COC Text Giving” to use it again later. You’ll receive confirmation via text message and in your bank statement. If you’d like to make a donation please follow this link to a secure site where we can receive online donations. You can set up an account here and keep track of your donations. 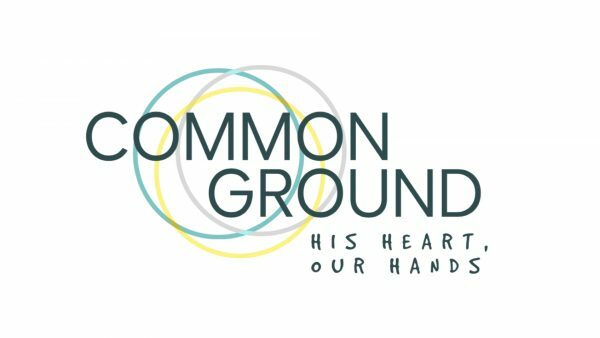 Looking to give to the Common Ground Campaign? 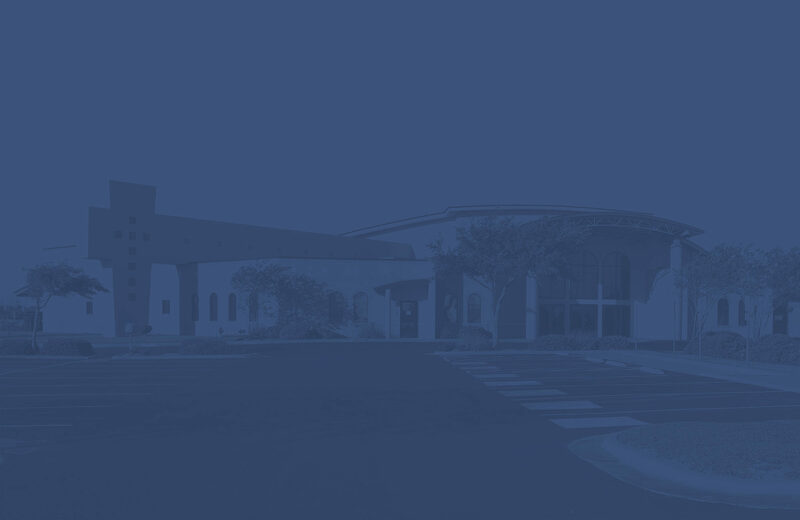 You can select it as an option under our regular online giving page.